Employee Self Service (ESS) for Sybiz Visipay streamlines the leave request, approval & management process. Get rid of the paper processes and never let a leave request fall through the cracks. Employees have access to their own payroll records and can edit personal details to ensure they are kept up to date. Employees can submit leave requests (Annual Leave, Sick Leave and others) online via the ESS web portal for approval by appointed managers. 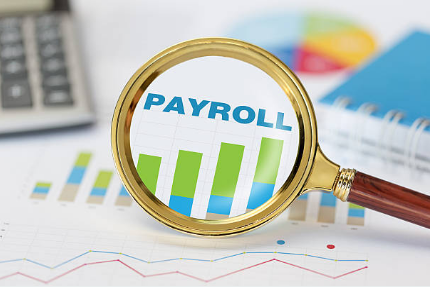 If approved, the request will automatically appear when payroll processing and can be included in the payroll run. At any stage, employees can login to view their pay and leave balances via the portal. They can re-print historical payslips and there is a leave calculator available to calculate the amount of leave available at any point in time. For managers, calendar views are available to easily see who is on leave at particular times of the year to help avoid staff shortages at critical times of the year.